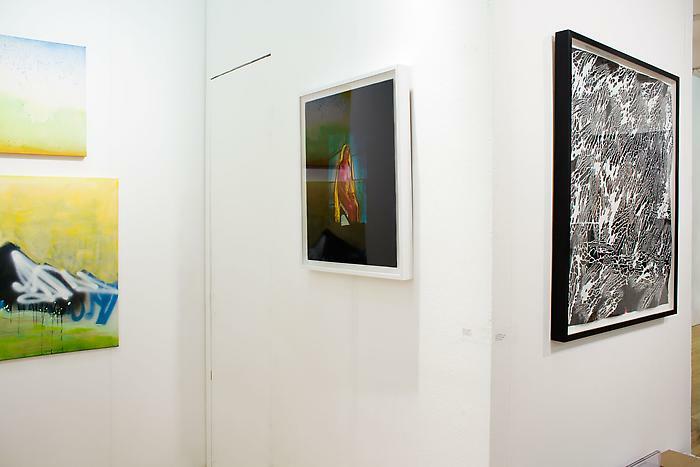 PULSE Contemporary Art Fair is the leading US art fair dedicated solely to contemporary art. 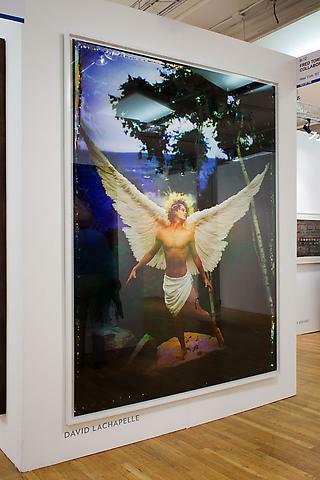 Through its annual editions in New York, Los Angeles and Miami, PULSE provides a unique platform for diverse galleries to present a progressive blend of renowned and pioneering contemporary artists, alongside an evolving series of original programming. 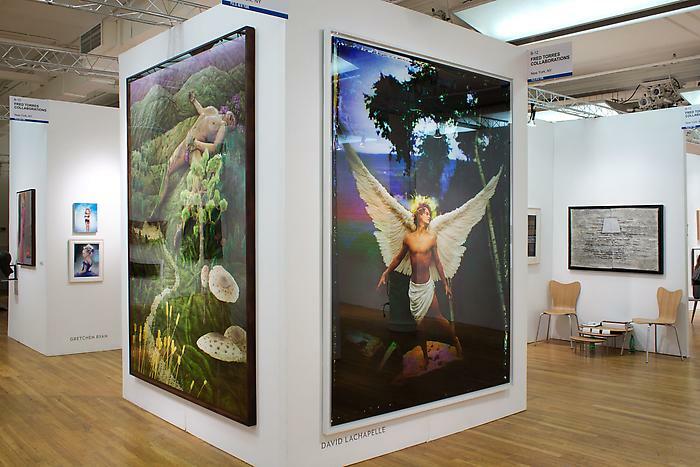 The fair's distinctive commitment to the art community and visitor experience makes PULSE unique among art fairs and creates an art market experience that is both dynamic and inviting. 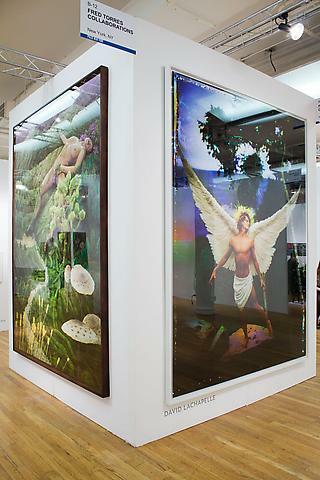 The Fair is divided into two sections and is comprised of a mix of established and emerging galleries vetted by a committee of prominent international dealers. The IMPULSE section presents galleries invited by the Committee to present solo exhibitions of artist's work created in the past two years. In addition, PULSE develops original cultural programming with a series of large-scale installations, its PULSE Play> video lounge, and the PULSE Performance events. 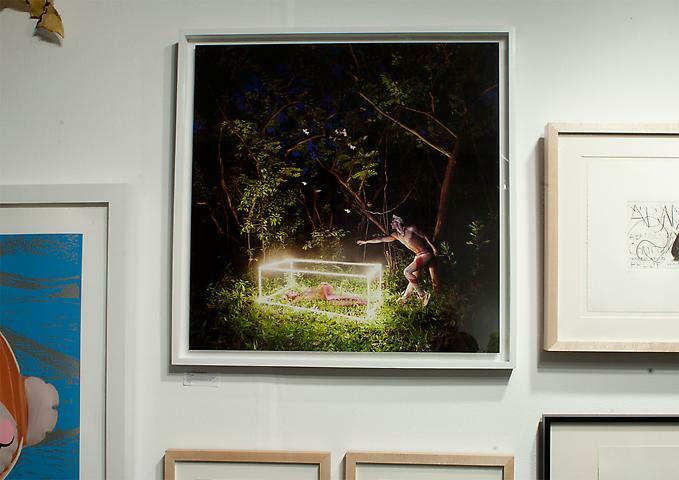 The PULSE Prize is awarded in New York and in Miami to one of the artists presented in the IMPULSE section. PULSE supports numerous nonprofit art organizations and schools. 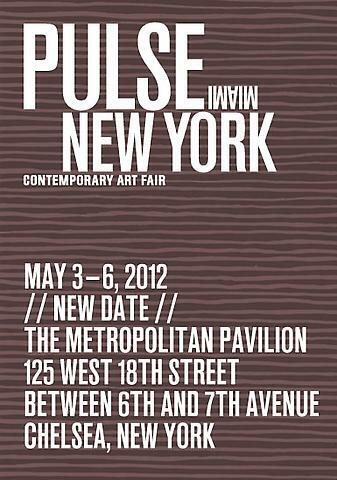 PULSE New York was launched in the spring of 2006.